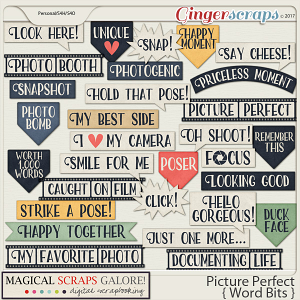 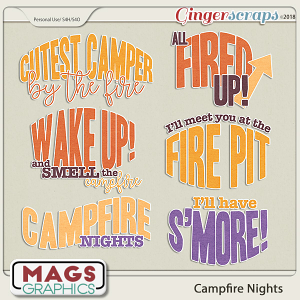 Gather around the campfire, friends! 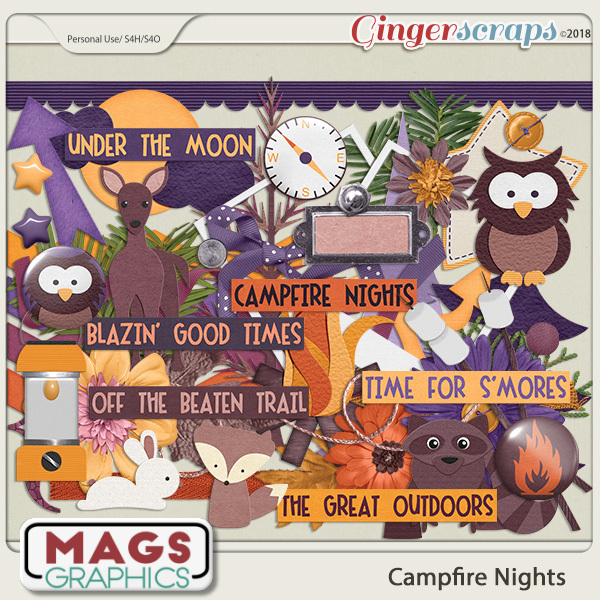 Let's tell stories, roast marshmallows, and enjoy the night. 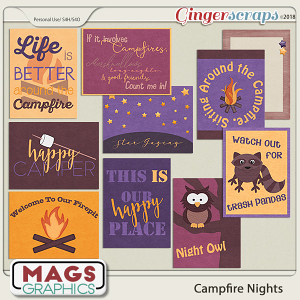 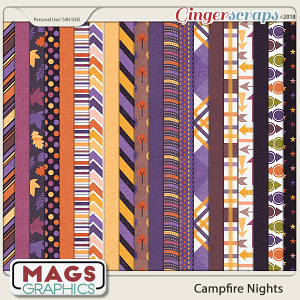 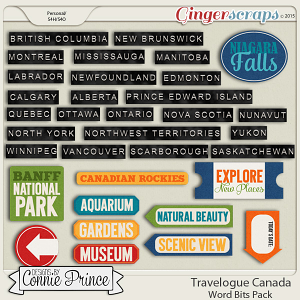 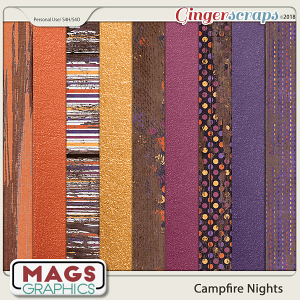 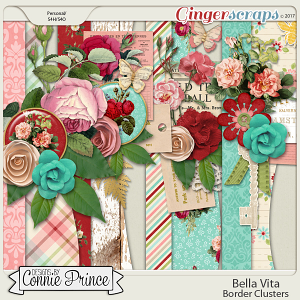 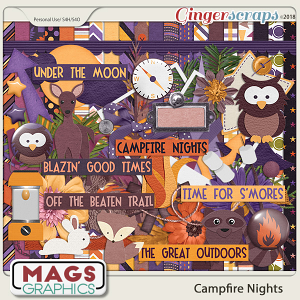 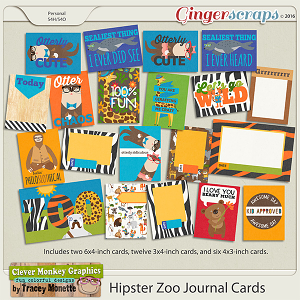 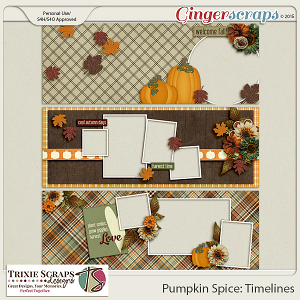 This CAMPFIRE NIGHTS Collection is full of beautiful items to scrap those cool, autumn nights and remember the good times with your friends.